Discover new bonuses and antibonuses and develop new strategies. 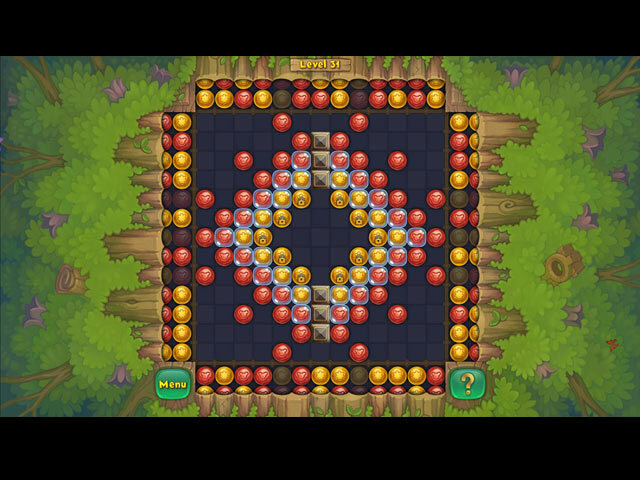 Use mines to clear the field with explosive chain reactions and encounter fun boss battles that pit you against exciting challengers. 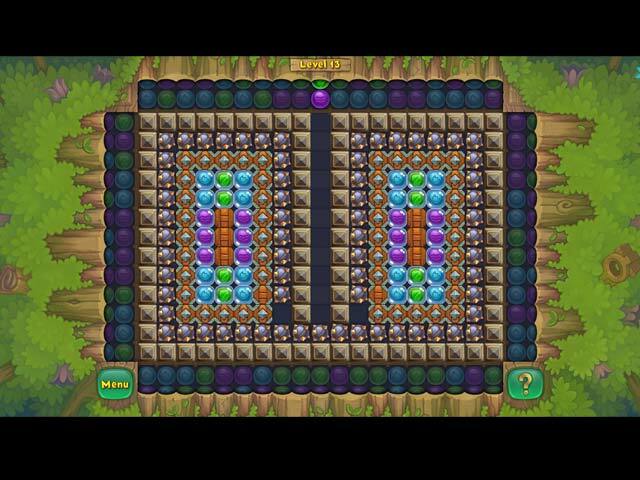 Are you a fan of difficult puzzles? 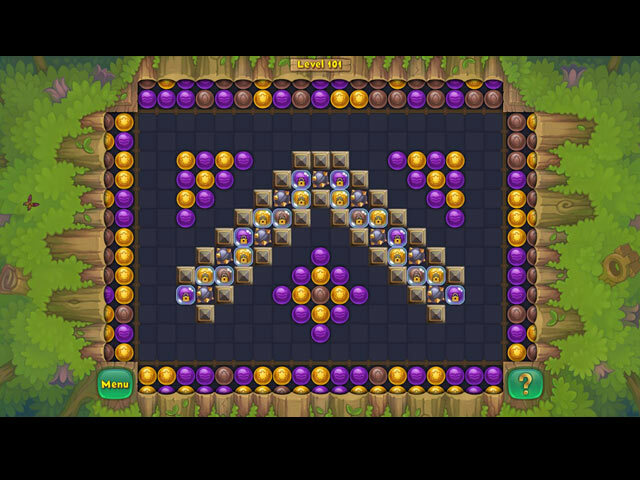 Select Challenge Mode at any time and put your skills to the test! 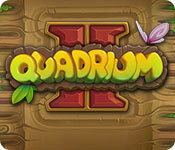 If you like Quadrium II game, click to start Quadrium II download. Sign-up to get informed when the Quadrium II series has new game released with BD Studio Games' FREE bi-weekly newsletter.